« What About Next Year? This time of year can be exciting for some, and frustrating for others. For us CPA’s and Tax Accountants it is a little bit of both. It’s exciting when we get Income Taxes filed for our clients. All done and buttoned up nicely. 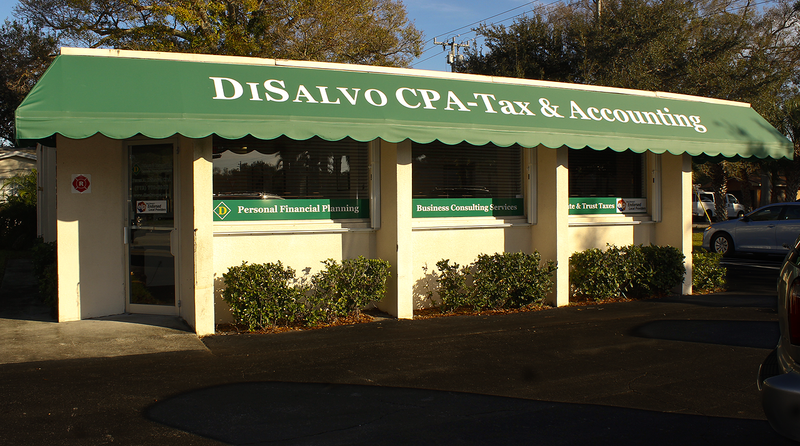 It gets frustrating when our clients only give us half the information, or only parts of the information necessary to file a complete tax return. 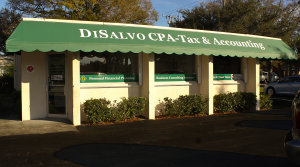 At DiSalvo & Company CPA when you are a regular client, we can take what we know from past Tax Returns and use that information to help fill out the current returns. If you are a relatively new client, then we don’t know that much about you yet. We know that if you want to lower the amount you pay in taxes, then it’s a good idea to fund your IRA or 401k. If you have been actively looking for work there are also certain deductions we can take, that is IF you have kept records. “The deduction covers the reasonable expenses you incur to transport your personal effects and household items to your new home. You can even include the cost of renting a storage unit for up to 30 days if you are unable to move into your new home immediately after leaving your former home. At one of our offices we can offer professional advice about what deductions you can use to make certain you only pay the amount of income tax that you should.